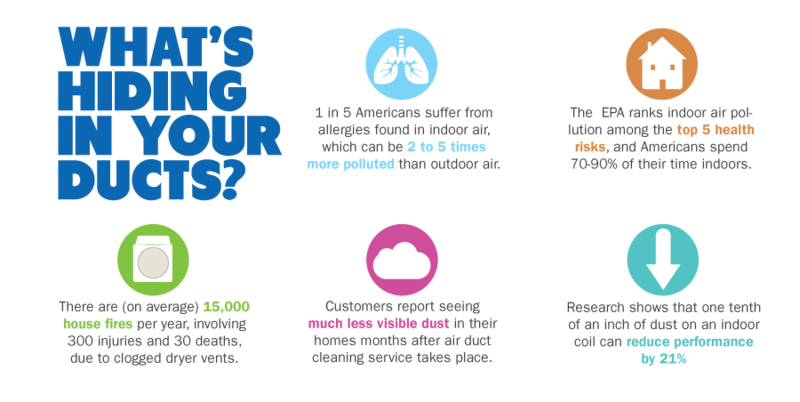 Imagine being absolutely certain that you were providing yourself, your family and the guests in your home with clean and high-quality indoor air each and every day. 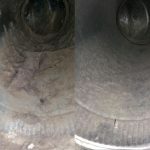 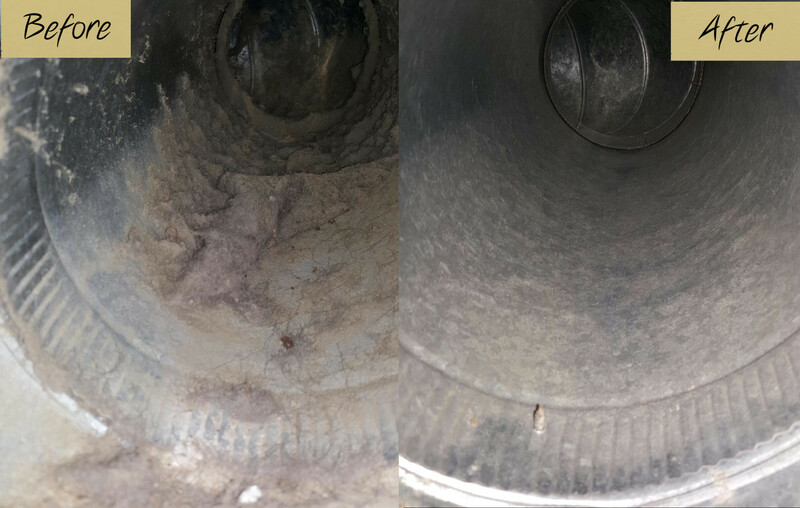 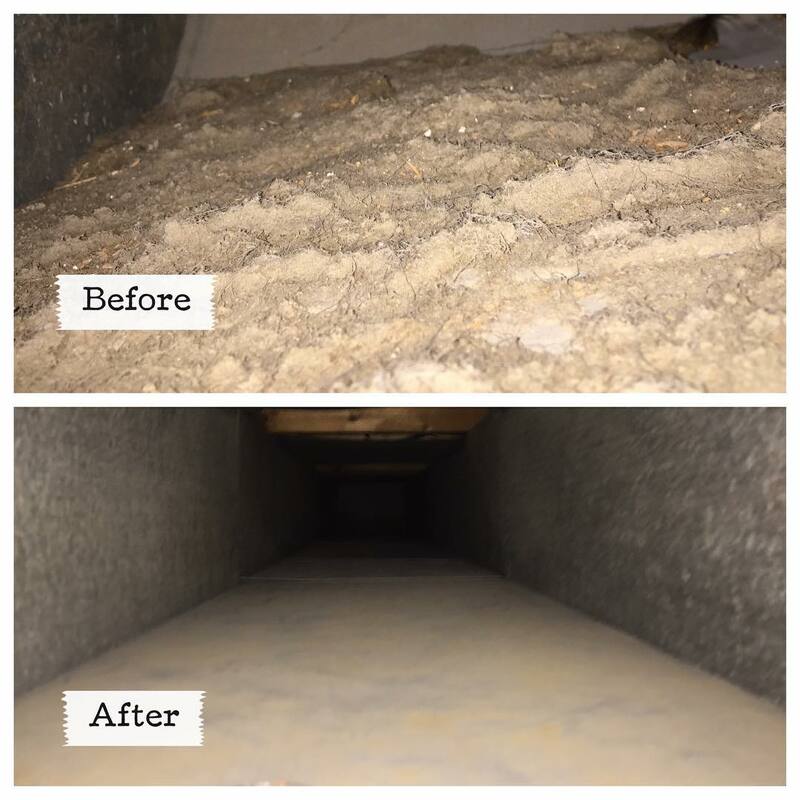 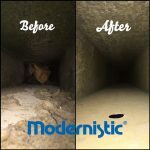 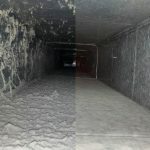 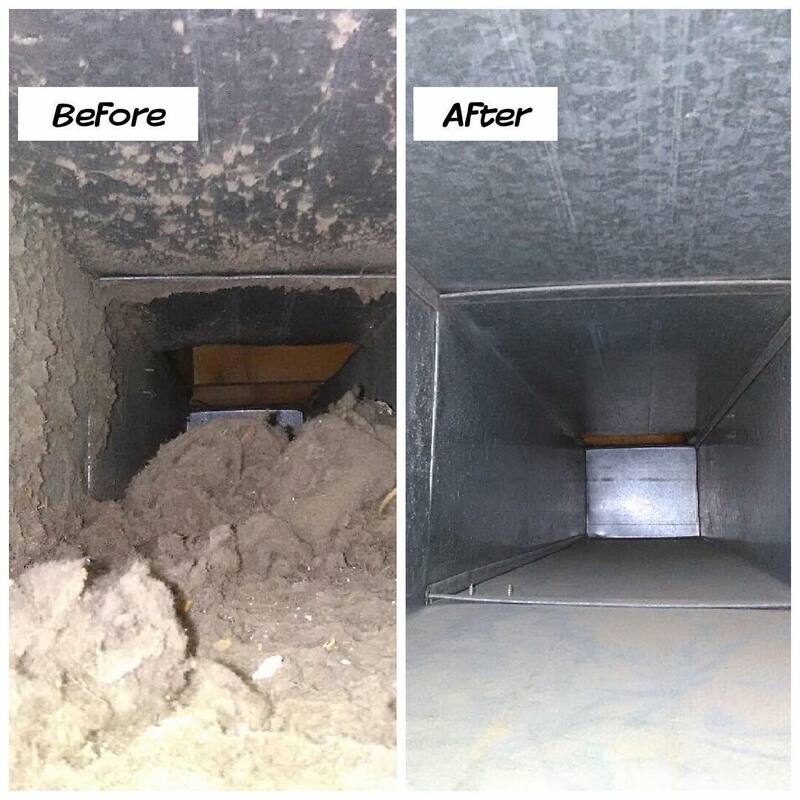 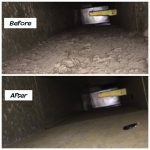 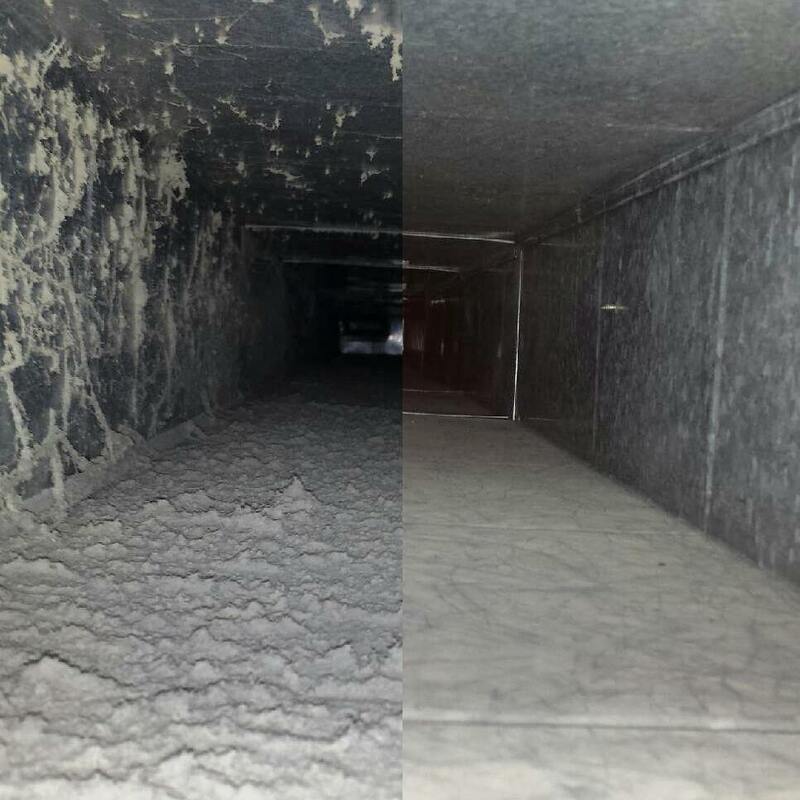 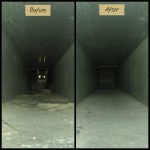 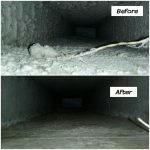 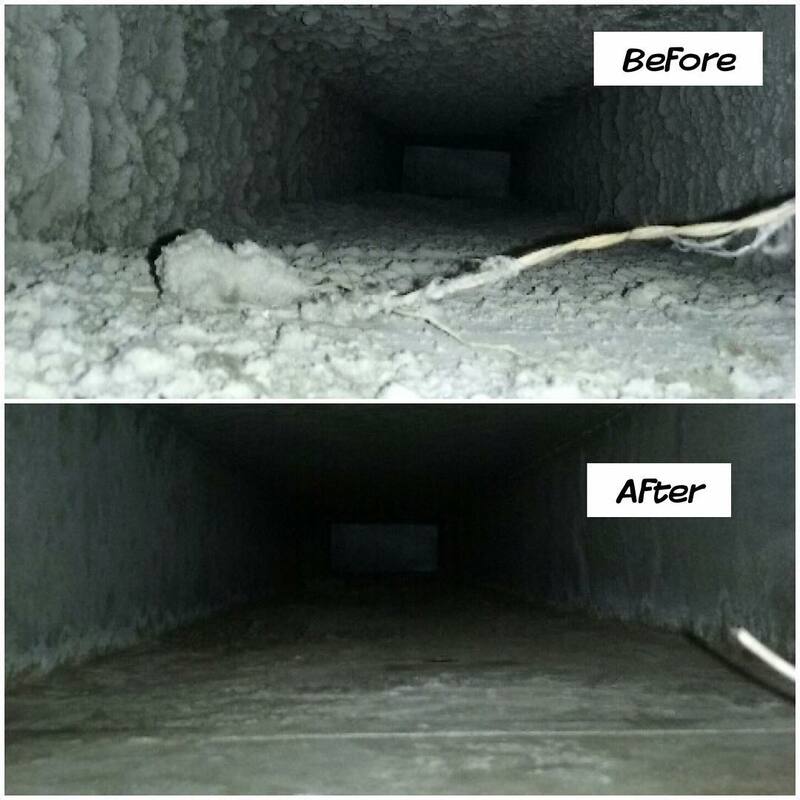 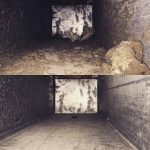 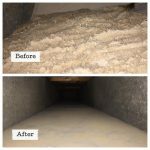 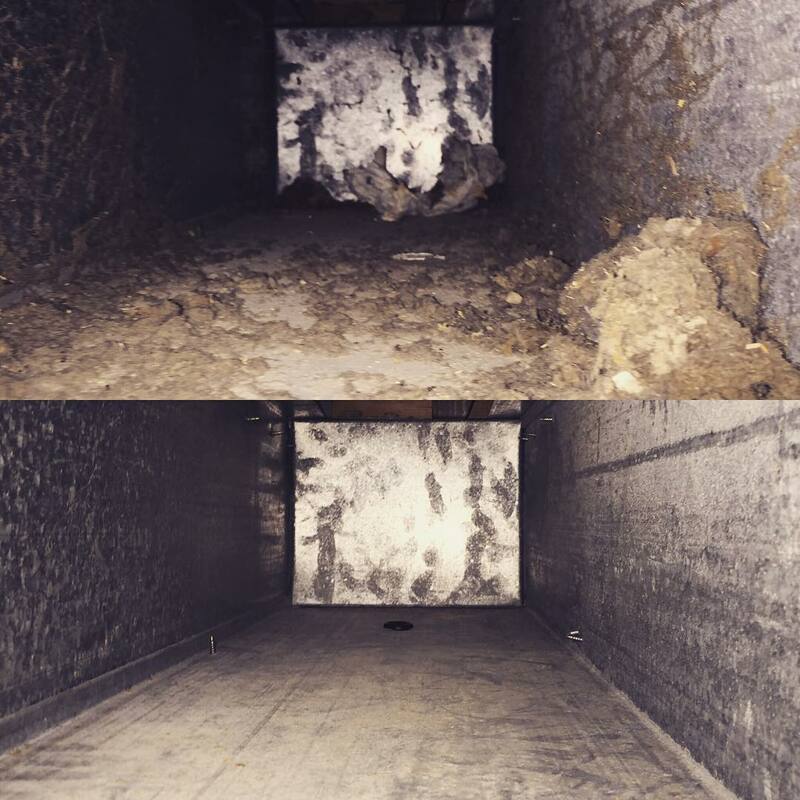 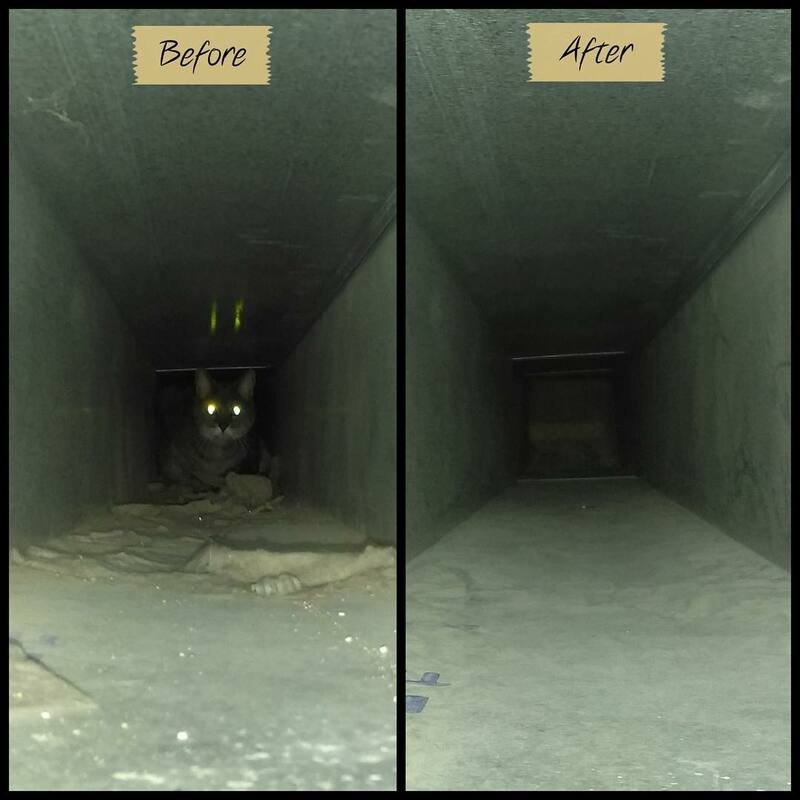 Using innovative techniques and state-of-the-art technologies, including brushing, air compression and vacuuming, the skilled technicians at Modernistic guarantee to leave you with a clean and better functioning air duct system. 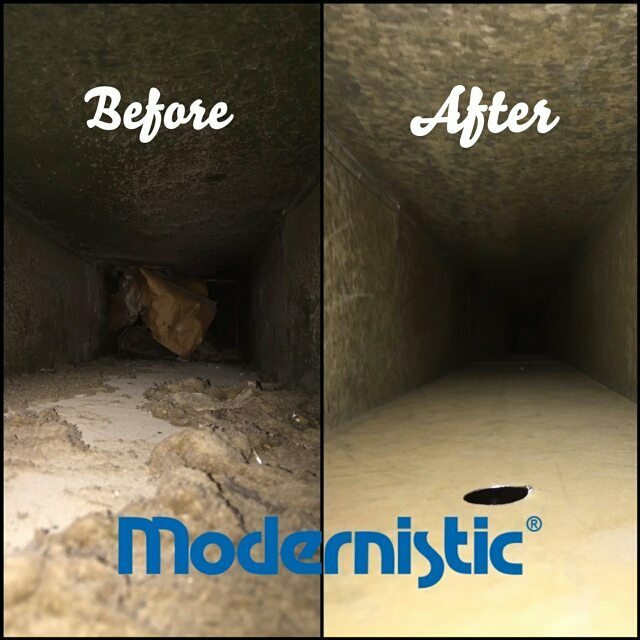 Although most famous for Michigan carpet cleaning and upholstery cleaning services, Modernistic has become an icon in the air duct cleaning industry thanks to our highly trained, NADCA certified technicians and our state-of-the-art cleaning process.